Timber Trail is a superb destination in Parwanoo, near Kalka which is quite close to the city, that is, 35 km; 40 minutes’ drive. It offers mesmerizing scenic beauty in addition to the adventure. Travelling via ropeway for 3.6 km to reach the venue is the major attracyion and the adventure. The cable car crosses the mighty hills and deep gorges. Its easy accessibility and amenities make it a popular trip destination. For those who love adventure there is a lot. Jaw-dropping view of the surroundings, cycling in the mountains, trekking, spa, and Ayurvedic massages are the key attractions. Morni Hills find their location in the Panchkula district. This is quite a popular picnic spot near Chandigarh. There are lakes around the place which are taken to be sacred by the local residents. What makes it a favourite picnic spot are the features like the foothills, the lush green vegetation, the serene lakes and the enchanting Himalayas. It is at a distance of 45Km from Chandigarh which means a drive of 1 hour and 15 minutes. Here in the Morni Hills you can stroll in the forests and witness variety of flora and birds. Another thing that you can do is trekking and boating in the lakes. 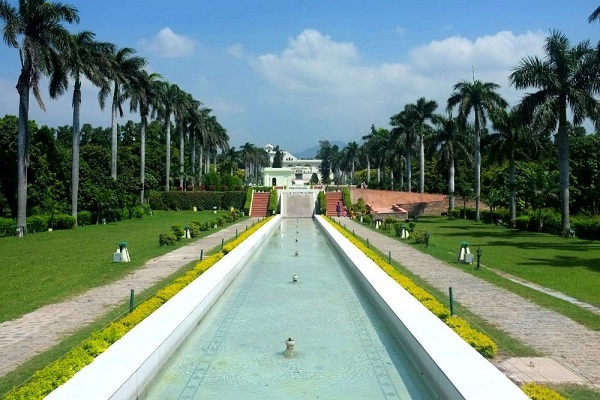 Nalagarh can righly be called the gateway to the hills of Himachal and it is an ideal destination for a one-day picnic spot. 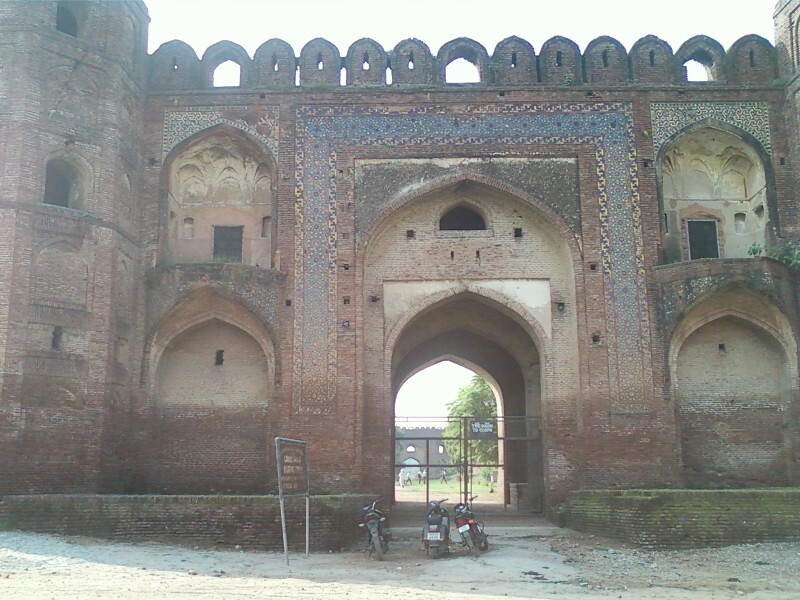 The Nalagarh Fort, was built in 1421 in the kingdom of Raja Bikram Chand. Today, it stands as a 4-star heritage resort. 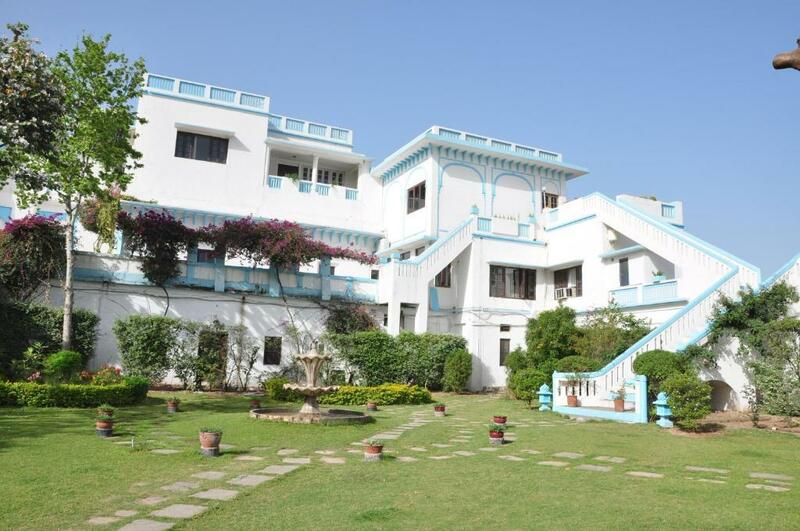 Having a location on a hilltop, the place offers a breathtaking scenic beauty of the Shivalik and Sirsa River. Nalagarh Fort mainly serves the purpose of day picnics as people can spend the entire day having fun, thrill and adventure. It is at a distance of 48 km from Chandigarh that is a 1 hour drive. You can enjoy activities like cricket, tennis, badminton, golf, go-karting, river crossing, trekking, rappelling, and rock climbing. It has a location somewhere in between the Kalka and Shimla. 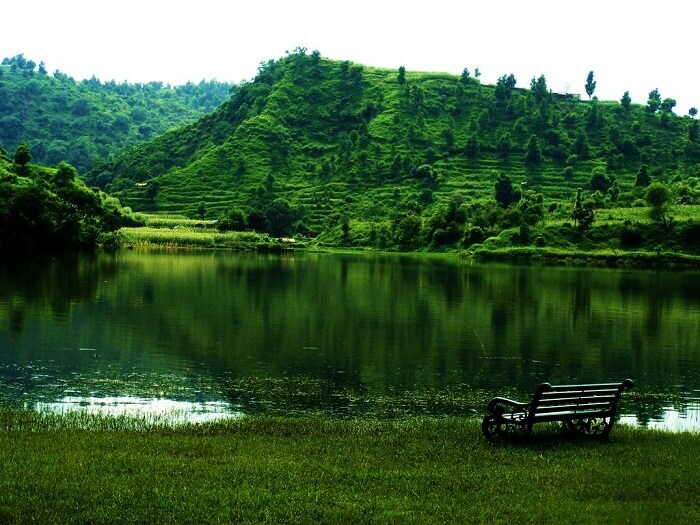 A perfect picnic spot as it can rightly be called, it is one of the favourite places to visit near Chandigarh. It is a blessing for the sports enthusiasts and adventure freaks. The other facilities that the camp offers is the advanced level adventure sports, that you can practice under proper professional guidance. It is at a distance of 52 km from Chandigarh that is a 1.5 hour drive. You can enjoy activities like rock climbing, rappelling, Burma bridge crossing, valley crossing, trekking, shooting, bowling, archery, horse riding, Yoga and meditation, folk dance, and music. It has a location on the Shimla-Kalka Highway but has remained unexplored till now. Major attractions are the charming and quaint railway station, lack of overcrowding . the place is named after a British engineer who was a part of the team bound to construct the narrow gauge railway from Kalka to Shimla. The Barog tunnel is known to be one of the haunted places in India. It is at a distance of 60 km from Chandigarh that is a 1.5 hour drive. You can enjoy activities like exploring Barog railway station, Barog tunnel which is the straightest tunnel in the world, and scenic beauty of peak Choor Chandni. With the construction dating back to 1783, Bharatgarh Fort has alocation atop of the Shivalik Range in Ropar district. The royal family actually resides even today though one portion of the fort is open for tourists. It is at a distance of 65 km from Chandigarh that is a 1 hour 20 minutes drive. You can enjoy activities like forest trekking, angling, bird watching, and walking nature trails. The capital of Sirmur, Nahan is a small majestic hill station amidst the serene lakes and heritage temples, reflecting the prettiness of the hills. The place is known to rejuvenate the mind and soul. It is at a distance of 116.8 km from Chandigarh that is a 3 hours and 30 minutes drive. You can enjoy activities like visiting Renuka Lake, Trilokpur Temples, Suketi Fossil Park, Dhaula Kuan, Renuka Wildlife Sanctuary, Rani Tai, Pakka Talab, and Jaitak Fort. Doraha Sarai is popularly known as the RDB Fort . the major purpose behind building this was to solve the purpose of a resting place for Mughal caravans by the Mughal ruler Jahangir. Though now in not so good circumstances, it was once a fine. Shooting of many patriotic films take place here. It is at a distance of 86 km from Chandigarh that is a 1.5 hour drive. You can enjoy Blue and yellow glazed tiles on archways at entrance, floral designs on northern gate, designs of biodiversity on southern gate, and the terrace on the double-storeyed gateways. Also Known as the ‘Mushroom Capital’ of India, Solan is a picturesque hill station that finds location between the Kalka and Shimla. The name of the place comes from the name of Goddess Shoolini Devi. The place is also known as the ‘City of Red Gold’ due to the fact that it produces vast quantities of tomato. It is primarily a woodland encircled by hills and mountains. It is at a distance of 67.5 km from Chandigarh that is an almost 2 hour drive. You can enjoy activities like visiting the Shoolini Mata Temple, Jatoli Shiv Temple, Yungdrung Tibetan Monastery, Gurkha Fort, Karol Tibba, and Mohan Shakti National Park. A pleasant and appealing weekend destination finds a location 13 km prior to Shimla. It has quaint slopes, mesmerising oak and pine forests, in addition to tranquil surroundings offering romantic and mesmerizing scenic beauty. It is at a distance of 101 km from Chandigarh that is an almost 3 hour drive. You can enjoy activities like walking in the woods, trekking along the hills, bird watching, and overnight camping. All in all, these are the few places that you can visit any weekend without having to go into deep planning.